Not much is known about this Texas-Mexican fiddler, Melquíades Rodríguez, who recorded in San Antonio, Texas from 1935 until about 1950. This popular and lively fiddle-based dance music was about to succumb to the post World War II trend for louder and flashier sounds. 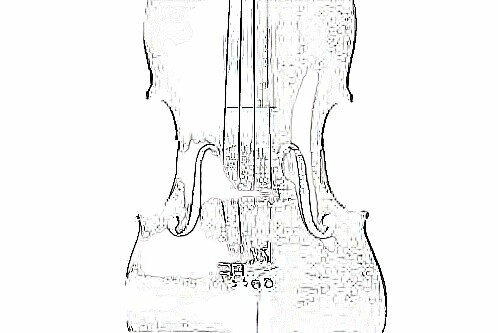 The fiddle would soon be replaced by the accordion in Tex-Mex music, and these fiddle tunes faded from the popular scene. Discover for yourself the delights of this piece of Mexican and tejano heritage. Original transcriptions and arrangements by Vykki Mende Gray of pieces from the repertoire of Melquíades Rodríguez. Lead lines and chord accompaniment are indicated, and a few harmony lines for a second instrument. Bound in comb bindings so they’ll stay open, with plastic covers for improved durability, these transcriptions finally make this music accessible and available.